Thanks to the many folks who helped make the "Bad Boy" video possible! 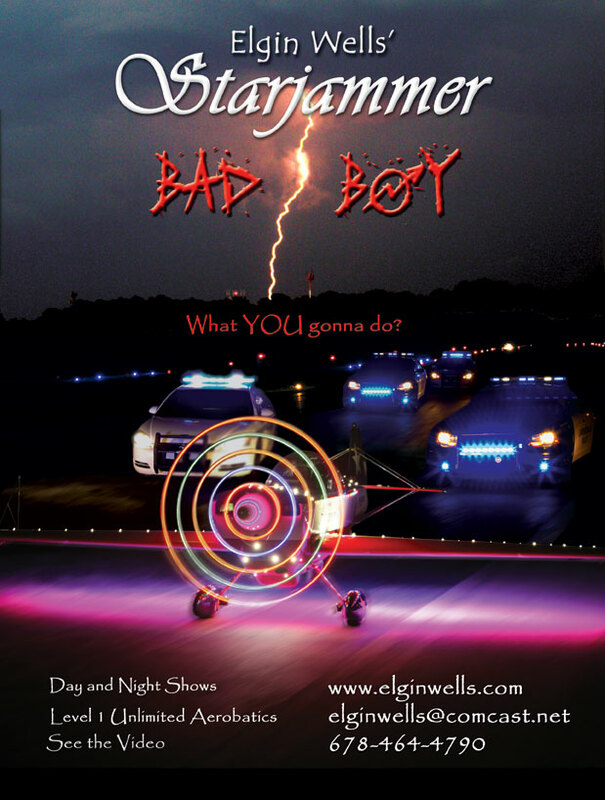 Click the picture at right to see a new video of this year's "Bad Boy" presentation. Click the links to the left to see videos of the Starjammer in action.